I only have a limited amount of characters, so long story short this was the best online buying experience I have had. The entire process was good and I couldn't believe that I received my delivery before I was expecting it. Thank you. 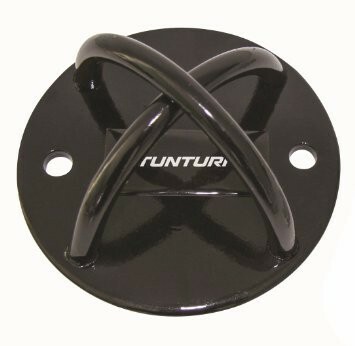 This solid anchor is the perfect accessory for those who want to dedicate an area to suspension training. This discrete, high-quality steel construction plate attaches easily to any wall, vertical stud or secure overhead beam. 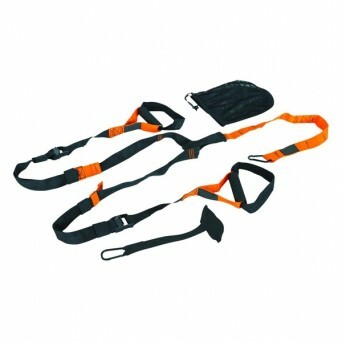 It supports all Suspension Trainer models.